This is a private project of Paul Campbell - we're giving away cheap Arduino clone microcontrollers to Dunedin school kids this year (2015). Welcome - chances are you've come here because you were given an Arduino kit - these pages are still changing, we'll have more information over the next few weeks explaining not only how to use everything in your kit, but also how to add other things to work with it. 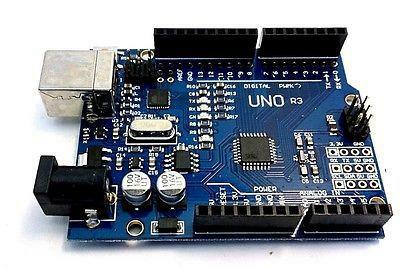 These days we have two sorts of kits, one contains an Arduino UNO, the others a WeMOS D1, both contain roughly the same components except for the CPUs. 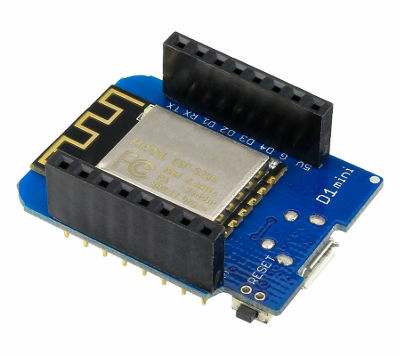 We have separate 'getting started' pages for both sorts of kits - if you have a WeMOS D1 click here, if you have a Arduino Uno click here. Paul is giving them out free to any kid in Dunedin who will actually do something with it, we are currently transitioning from Uno kits to D1 kits. If you're going to take one home and then put it on the shelf and never use it there's not much point in giving you one. So we're asking adults to recommend kids who will actually do something with the kits - we don't really care what - build a green house and control the temperature, make a data logger that counts how many times a day your gold fish goes around its bowl, a robot, an animated sign - anything is great! And please show us what you've done - we'd love to show off your project here. Adafruit's Wearables - check out Flora, an Arduino, and how to make circuits with conductive thread.